Grapes harvested on the basis of maturity control. The grapes were 100% destemmed at the entrance of the cellar. The fermentation occurred at a controlled temperature with selected yeasts. 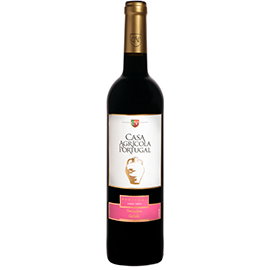 Young wine, fruity, of medium body with aroma of red fruits and balanced end. Temperature: should be served at 18oC. Suggestion: as appetizer or accompanying pasta and white meat.